With conservative firebrand Sarah Palin headlining, it’s been billed as an event to fuse and celebrate the tenets of the disparate “tea party” movement that has rocked American politics over the last year, forcing President Obama to take a more frugal and populist stance. 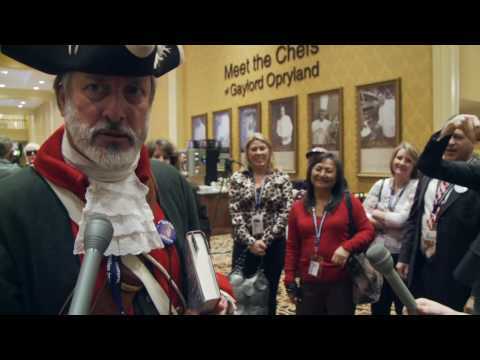 But so far, the first-ever Tea Party Nation Convention, slated for next weekend at Nashville’s Opryland, has been anything but a show of unity.. Tea Party faithful are paying a high price for admission -- more than double the cost of other similar national political conventions -- to hear former Alaska Gov. Sarah Palin speak at next month's Tea Party Nation Convention in Nashville, Tenn. The $549 per person price tag for the sold-out Feb. 4-6 event -- which is closed to all but a "select" group of media friendly to the movement -- has angered some activists. But they began to raise questions when it was revealed that, unlike those similar national events, the organizer of the convention registered the group behind the event -- Tea Party Nation -- as a "for profit" corporation. A spat between organizers of the national Tea Party convention, which starts Thursday in Nashville and will feature Sarah Palin as its keynote speaker, has largely centered on fees, speakers and profits. Those were among the concerns cited by two key conservative lawmakers, Rep. Marsha Blackburn of Brentwood and Minnesota Rep. Michele Backmann, as they pulled out of the event last week. 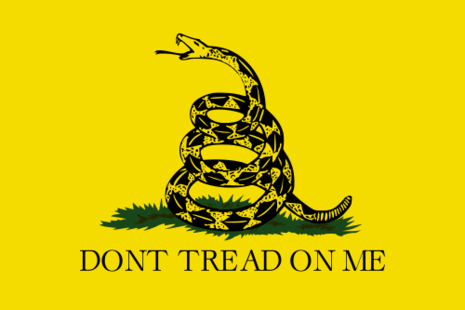 They echoed similar complaints other grass-roots Tea Party supporters have been making for weeks.